Matt Stoneham is the Finance Projects Assistant for Hadland Care Group. Cash flow forecasts and further analysis to support the business. Matt is also the Finance business partner for Reside Care Homes. 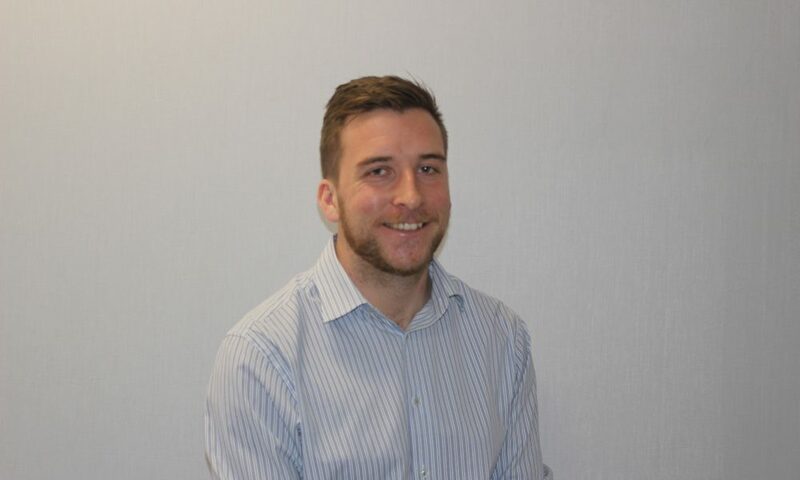 A core element of Matt’s role is supporting the development of Eyman, and leading projects to improve efficiencies for both Accounts and operationally.